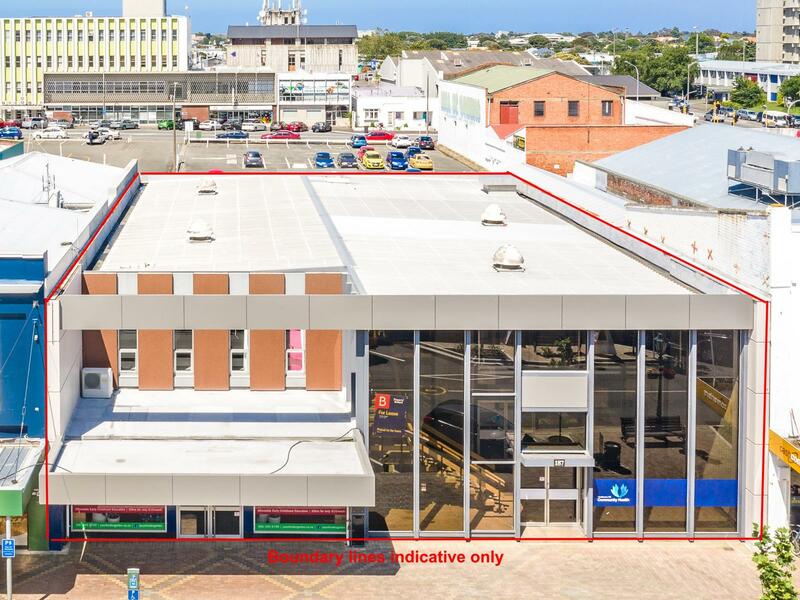 One of Whanganui's prime commercial buildings, located on Victoria Avenue, has come to the market for sale. Centrally located on 2 separate freehold titles, it already has 2 tenants in place returning an acceptable yield with more to come. You can "buy and hold", secure in the leased income stream. Built in the 1970s it has recently been upgraded to reach an NBS of 80%, so the infrastructure work has been done for you. Now you can complete a new fit out on its first floor or open up options for a new lessee. This is ideal for a commercial property investor or for a business owner seeking to secure self-tenanted premises, with a healthy yield from current leases. For sale by negotiation.